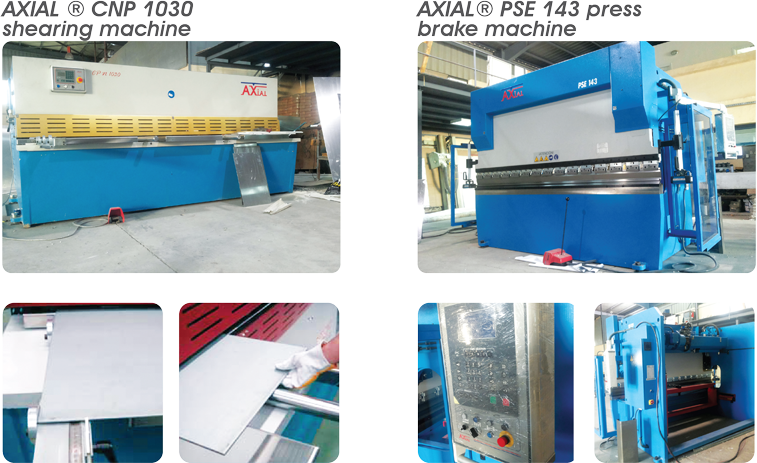 Making precision sheet metalwork look easy with metal forming tools such as our press brake machines, shearing machine and Press punch. 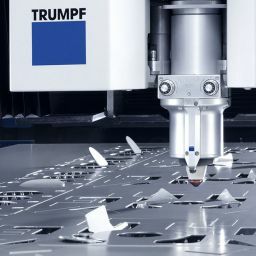 Our custom metal fabrication services enable us to provide parts and components that match your unique requirements. Cladex can deliver products with consistent quality and perfect repeat-ability.